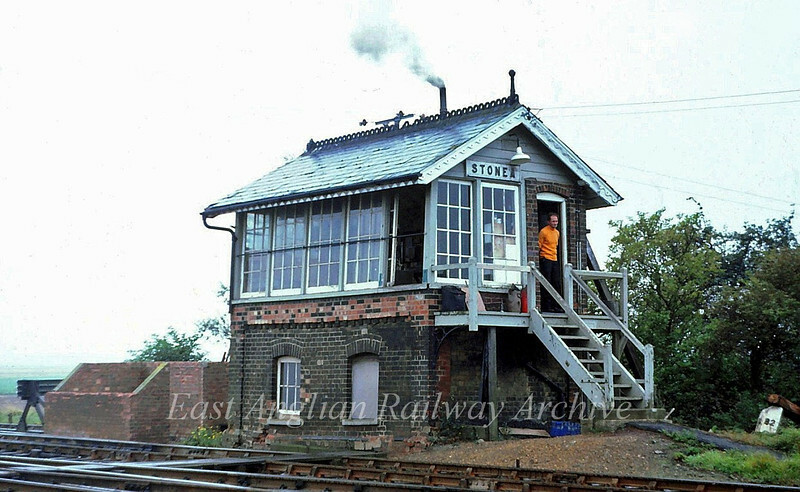 Stonea Signal Box. 23rd September 1979. Looks like the stove is going well.